Any pregnant lady would know Yasmin Karim’s conundrum fairly well. Cravings are almost always part and parcel of their 9 months bearing a little one. For Yasmin, it was lime flavoured ice lollies that got to her. Not willing to give up her sweet treats just yet, Yasmin decided on freezing her own lime and fruit juices instead. It was a healthier alternative to her cravings, and her own homemade versions finally sparked a sweet inspiration, now known as Pops Malaya. 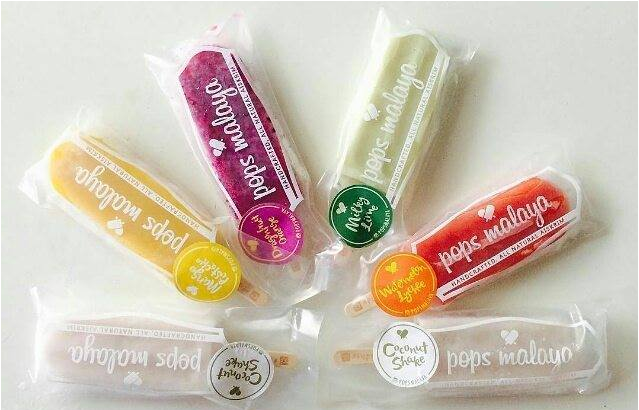 Pops Malaya are ice pops made from fresh fruits and natural ingredients, with their suggested retail price marked at RM 4.50 each. According to Zuraini, the fruity pops have less calories than a single apple and in each flavour there are no more than 6 ingredients. This is intentional in order to make the natural flavours of the fruit stand out. 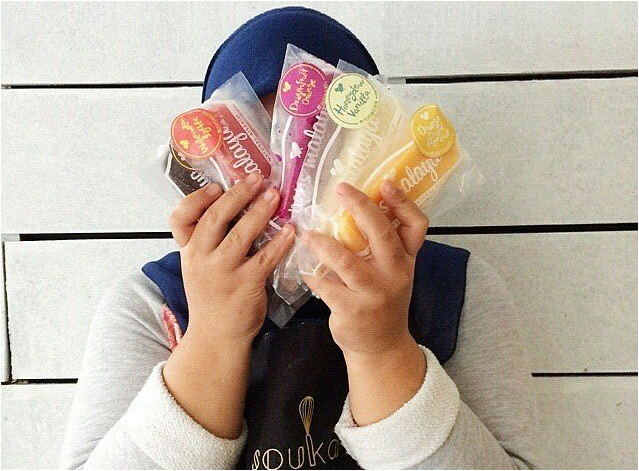 The flavours, which are either vegan and dairy-free, or milk-based, are inspired by juices that Yasmin and fellow co-founder, Zuraini Zulkifli, have tasted on their travels or through life experiences. For instance, the Mango Pistachio flavour was inspired by a kulfi the ladies had while they were in Delhi. The Honeydew Vanilla flavour, on the other hand, was inspired through Yasmin’s pregnancy itself. “When I was expecting I had a lot of honeydew juice for its natural folic acid content and discovered it tastes dreamy when frozen with a splash of milk and a hint of vanilla,” Yasmin said. 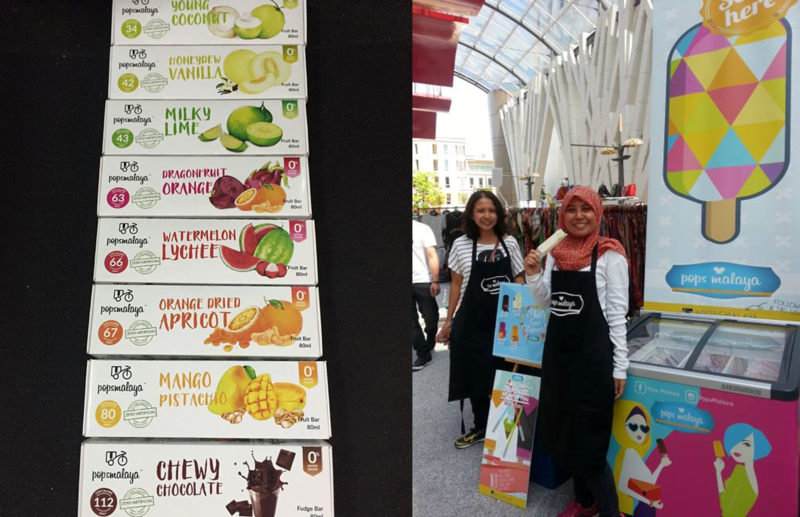 Other flavours available at Pops Malaya include the Orange Dried Apricot, Dragonfruit Orange, and Chewy Chocolate, each of which are available across the 70 stores that Pops Malaya is currently distributed in around Peninsular Malaysia. Prior to the life of creating ice creams for Malaysians, both Yasmin and Zuraini had their day jobs of being a journalist and auditor. Now both run Pops Malaya full-time, on top of being dedicated mothers as well. Even though they have retired their regular 9–5’s, Yasmin said that their previous jobs helped in running Pops Malaya, one way or another. She shared for instance, “As an auditor, Zuraini has an eye for detail, which is critical when crunching numbers.” Hence, now she handles the accounts and finance for Pops Malaya. Perhaps though, that is where the likeness ends. F&B is a whole other world, as both co-founders soon found out. Yasmin noted how there’s been several plot twists for the startup. “Once we came back from our off day to a freezer-load of drippy pops because the power supply was disrupted. Another time all our kitchen crew quit simultaneously a day before a huge order was due,” Yasmin said. From this, Yasmin learnt that if an employer needs to micro-manage people, perhaps they made a wrong hiring decision in the first place. Ice cream is a competitive business, and Malaysians do have quite a lot of choices when it comes to cold, sweet treats. Yasmin said that their plan is to not get distracted and to remain focused on what Pops Malaya has set out to do from the get-go, which is to provide a “better for you” alternative to what’s currently available in the freezer aisle of stores. Pops Malaya has been active since 2014 and gearing up for 2016/2017, Yasmin and Zuraini have a different game plan. They are now working towards getting into convenience stores, chain supermarkets and hypermarkets.